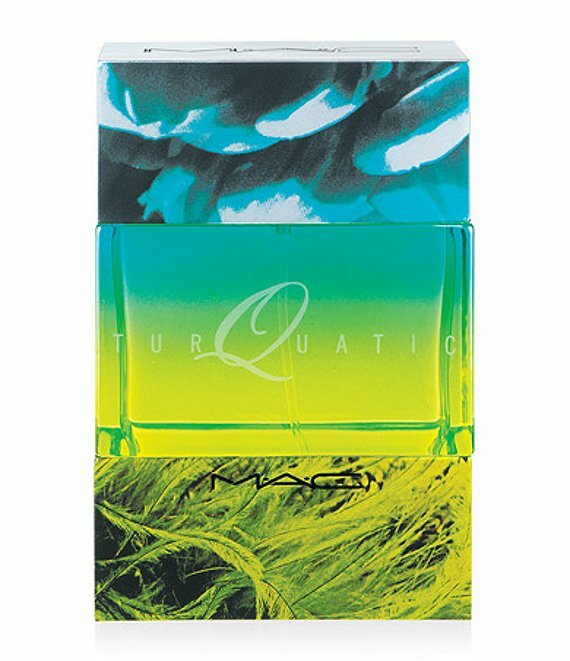 Crisp and energizing, MACs classic fragrance contains notes of Anemone, Lotus, Orris and Corsican Blue Cedar in new specially-designed packaging. 50-ml. 1.67-oz.